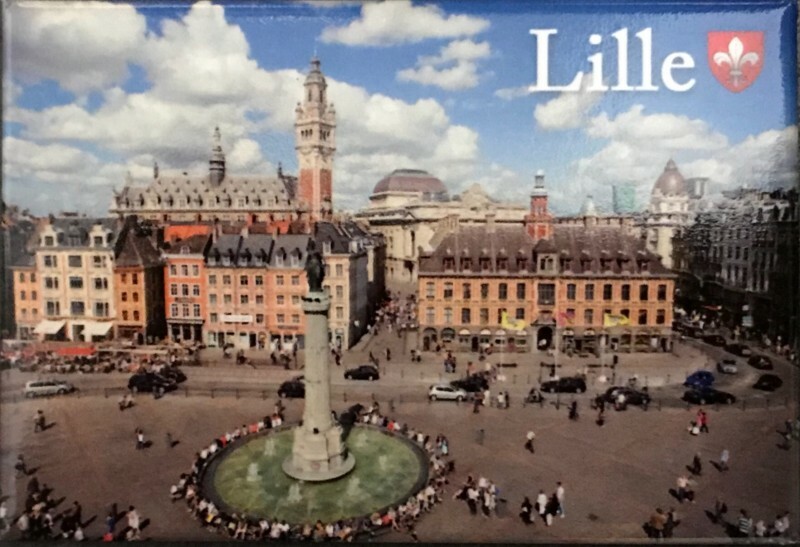 Magnet with photo of the Grand Place of Lille, emblematic place of the city. Dimensions 8 cm sur 5,5 cm. This item is non-refundable, non-exchangeable. 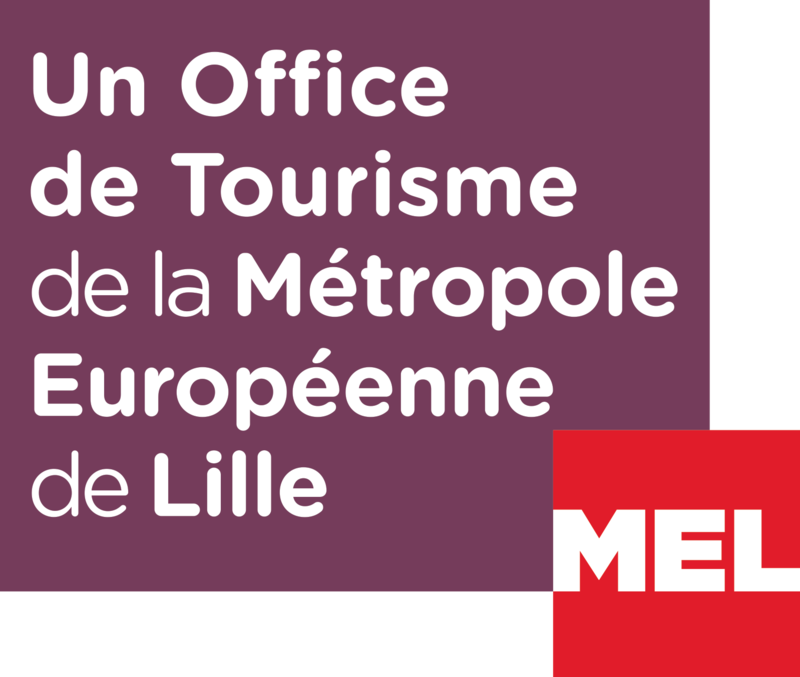 Please select the appropriate shipping charges when booking.